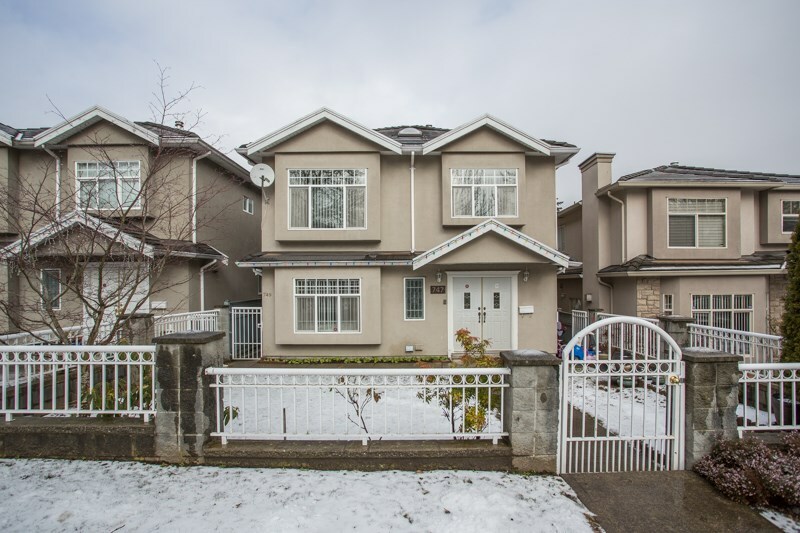 Spacious Trout Lake front unit 1/2 Duplex. Nestled between Clarke park and the Olympic legacy facilities at Trout Lake community center. 7 year old 3 levels 1636 SQFT. 3 bdrms 2 baths up. Open plan main floor features large dining area high ceilings granite counters and stainless steel appliances, powder room and hall closet. Downstairs has media room and full bath ideal for nanny or student. 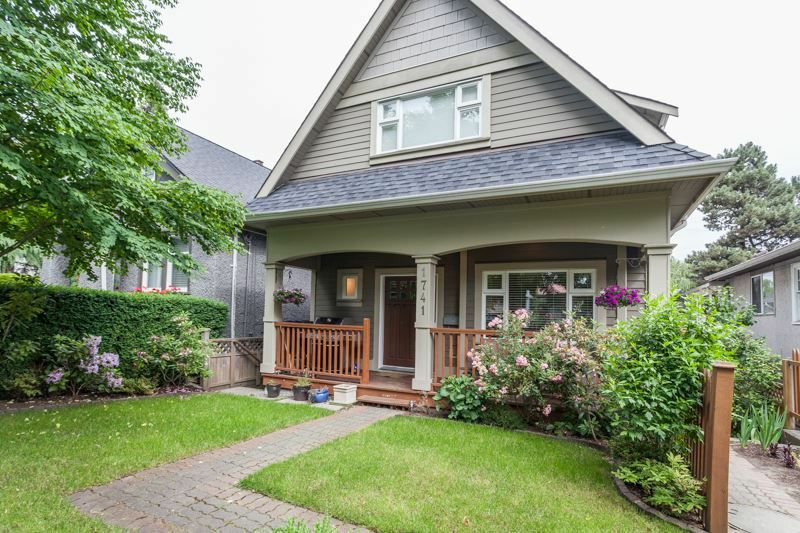 Single garage, radiant in floor heat throughout + mature landscaping. Short stroll to Commercial drive. Open House Saturday/Sunday June 25/26, 2016 from 2-4 p.m.